For an introduction to Tea Masters Cup, see our announcement page. The purpose of this article is to give potential contestants the information they need to express interest in participation and to prepare for the competition itself. Tea Masters Cup (TMC) includes competitions in four categories: Tea Preparation, Tea Pairing, Tea Mixology and Tea Tasting. In its inaugural year in the United States, Tea Master’s Cup USA will hold competitions in 2 of the four categories: Tea Preparation and Tea Mixology. 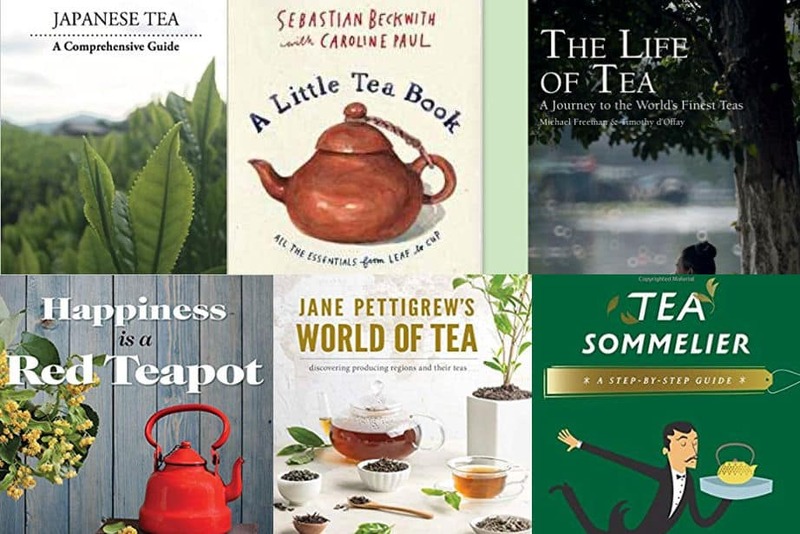 The competition will take place within the World Tea Expo on June 11 and 12th. A detailed timeline of the event is currently under development. The organizing committee for TMC USA will choose at most, 8 contestants for each of the 2 categories. Contestants are welcome to compete in both categories. The TMC USA organizing committee will review all registrants and choose up to 8 for each category of competition. Once the contestants are chosen, they will be notified and charged a $75 fee for entry, those requiring financial assistance for the entry fee may request it by contacting ASTA directly. The deadline to register is May 15, 2019. 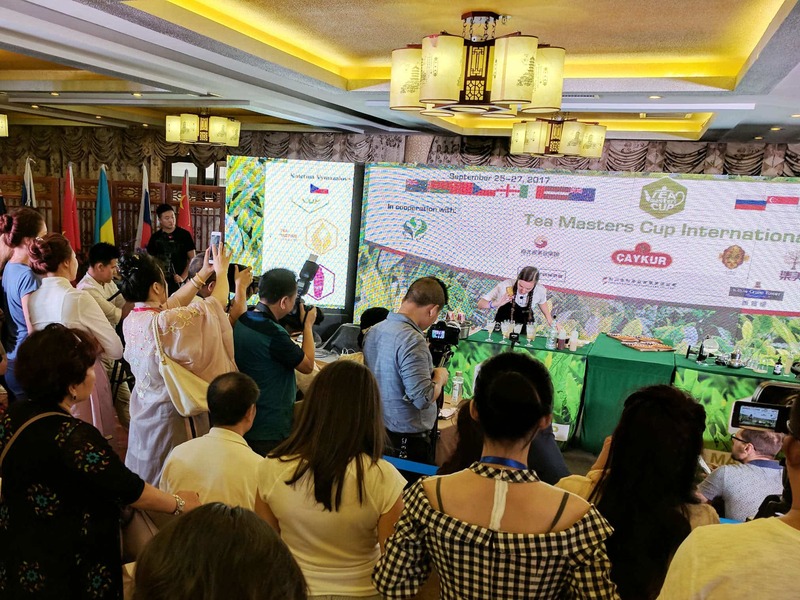 What follows is an overview of the Tea Preparation and Tea Mixology portions of the competition which will be held at the inaugural Tea Masters Cup USA within the World Tea Expo in June 2019. This document is meant to be an overview only, the actual competition is governed by the official rulebook linked in the resources section below. During the competition, each contestant will be wired with a microphone so that they can talk through their choices and methods. Tea Masters Cup is very much a performance and narration during the competition is encouraged. Please utilize the resources below which will help you prepare for the event and become acquainted with the style of the competition. A visual overview along with a plethora of photos for each portion can be found here. Please use this as your go-to guide for participation. The official rulebook for Tea Masters Cup can be found here on the TMC website. Please acquaint yourself with the rules prior to arrival in Las Vegas. Here is a livestream of the Tea Mixology portion of the TMC Intl 2018 event for reference. The Tea Masters Cup YouTube page has many videos of competitions for review. During the Tea Preparation category, contestants have 15 minutes to prepare two teas, one supplied by the organizers, one supplied by the contestant (master). Both teas are brewed directly in front of the jury panel of 6 judges and must only contain Camellia sinensis. The judging criteria and examples of past presentations can be found in the visual overview PDF. The Organizer gives the same set of teas and tea ware to each Master before competition and may set additional requirements for brewing and serving. Each Master selects one tea, which they brew, serve and present during performance. This part of performance allows judges to appreciate how well the Master can improvise with any tea in any conditions. Each Master brews, serves and presents their own tea in their own tea ware. It may be any tea from any source and this tea may be brewed and served in any style. This part of performance allows judges to appreciate how well the Master works with well known tea and tea-ware. During the Tea Mixology category, contestants have 15 minutes to prepare two tea-based mixes, one with ingredients supplied by the organizers, one with ingredients supplied by the contestant (master). Both mixes are prepared directly in front of the jury panel of 4 judges. The judging criteria and examples of past presentations can be found in the visual overview PDF. The mixes must contain tea (Camellia sinensis). Flavored tea is allowed. No ingredient can be served outside of a glass/cup/bowl. Note: We have not yet determined if we can have alcohol on the show floor at World Tea Expo, more to come on that. The Organizer gives the set of teas and other ingredients to Master and sets requirements for Organizers’ Mix before the competition. The organizer will supply a vessel for the organizer’s mix to be prepared in as well as a cocktail shaker and ice. Each Master prepares their tea-based mix from the Organizer’s set and serves it during their performance. This part of performance allows judges to appreciate how well the Master can improvise with any tea and any components. Each Master prepares, serves and presents their own tea-based mix. It may be any mix made with any legal components. This part of performance allows judges to appreciate how well the Master mixes known ingredients. If you have any questions at all, please contact ASTA. We’re looking forward to a great first TMC USA this year and hope to see you there!